Tuesday Poll: T-Mobile Launches LTE – Likelihood of You Switching Over? Over the last couple of years, the DL community has made it clear that they love themselves some 4G LTE. Since Verizon was first to the plate and has seemingly rounded the bases at an unstoppable pace, you have also made it clear that they are the carrier for you. But now that others – T-Mobile in particular for today’s poll – have joined the game, would you ever switch or are you comfortable in your Big Red briefs? T-Mobile only announced seven markets today, but they hope to have 200 million people covered by the end of the year. I argued earlier that their focus should be their network rather than this “UNcarrier” schtick, so hopefully they stick to that. 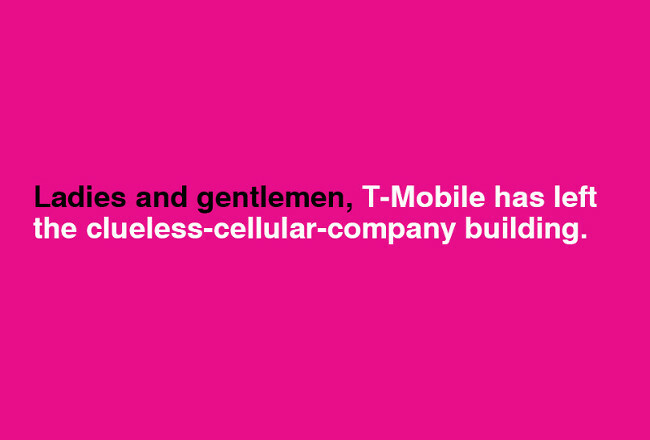 But just because they have LTE, are you willing to give their low prices a shot? If not, feel free to tell us why. T-Mobile Launches LTE - Likelihood of You Switching Over? Switching over as soon as my current contract runs out. Switching over as soon as my area is covered by their LTE.